Jiji is the best website for shopping, especially for people who take care about their time and money. It is a place for those who prefer buying high-quality items from real people. 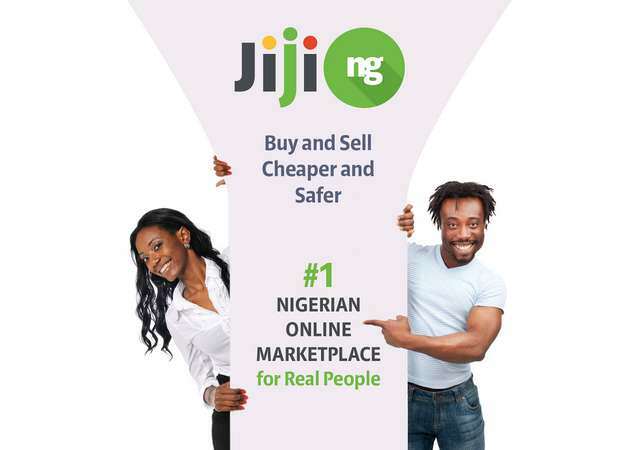 Being the biggest Nigerian classifieds, Jiji provides access to hundreds of thousands of offers from different categories, including Mobile Phones and Tablets, Electronics, Vehicles, and various Accessories. This website remains a market where everyone can get a counter and become a seller within minutes. And what is more? You don’t have to pay any rental fee. Here you post ads for free, and they will be visible to potential buyers across Nigeria. The audience of potential buyers considerably grows, so you can be well assure that your product ads will not be pass unnoticed. Jiji is a great place for those who like fashionable clothing. And if you want to get something special for your kid, just open Children's Clothing category. Gowns, dresses, shirts, tops, shirts, skirts, jeans, suits, jackets, pajamas, blouses… These are the beginning of lists of what you can find here. Jiji offers a lot of things from world famous brands and designers, readily available at cheaper prices that will pleasantly surprise you. What can be more interesting? Jiji provides the best conditions for shopping, but it doesn’t sell anything. It only helps users to do it. Jiji is not a web store, it is an online marketplace. It is created for co-operation between sellers and buyers who can communicate with each other directly and buy great things at low prices. 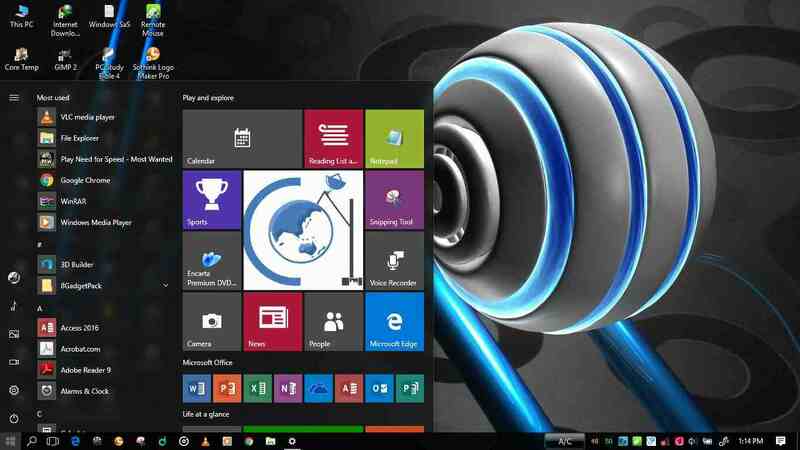 There are no annoying assistants; instead of this, you get the access to numerous detailed and well-structured ads and valid sellers’ contacts. And with our Mobile app for Android that is readily available on Play Store, you can shop on the go, anywhere, anytime. Give your kid a chance to look great. It is really easy with Jiji. 530,000 active ads, 10,000,000 monthly visitors, reliability and security, convenience and user-friendly reputation. Do you still think a better shopping spot exists?